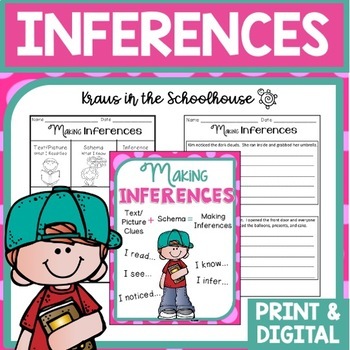 Are you teaching your students how to make inferences? 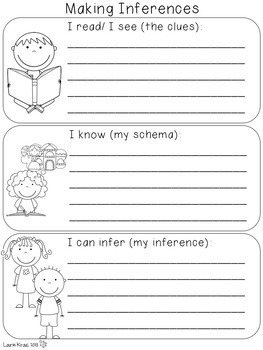 Making inferences is an important reading skill for students to understand and use when comprehending texts. 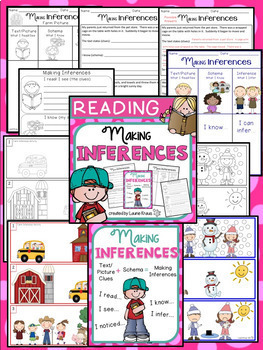 These activities will help students practice making inferences in a meaningful way. Please follow me so you can see more products that I create. 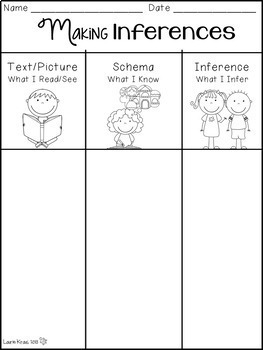 If you purchase this product, please provide feedback so you can earn credits to use on future TpT purchases.